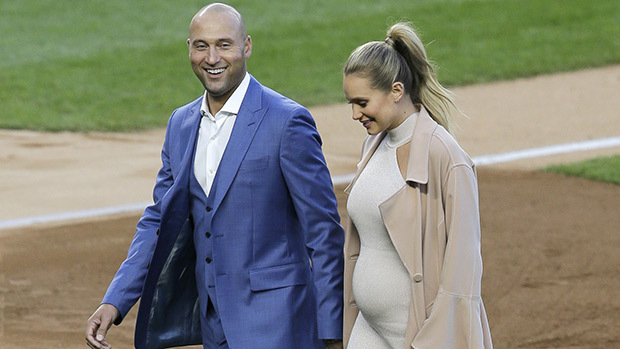 Derek Jeter and his wife Hannah welcomed a baby girl yesterday and announced it today on Players’ Tribune. They have named her Bella Raine. Jeter married Hannah last July.